I really like the denim with the peach, now I reckon this wood make a fabulous poncho, and the colours would look stunning with dark blue jeans and some nice boots…..shame the weather is getting better! Each ball is 200g too so you can really do a lot with a couple of balls, I was lucky enough to get them in the 3 for 2 while the offer was on at hobbycraft, so I ended up with 6 of each 🙈 a couple of blankets and a couple of ponchos for next year I think!! Anyway at £5.90 a ball from hobbycraft with or without the 3 for 2 offer they’re a real bargain. Go get them! 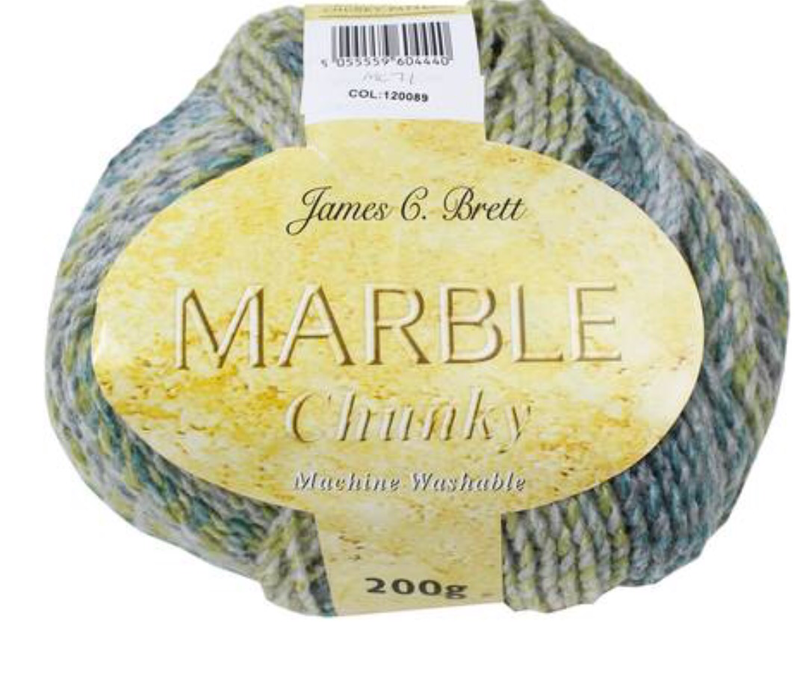 I love James C Brett yarns, they’re so soft. I’m sure I have some baby yarn made by them in a cupboard, must dig it out for my friend’s baby! Ooooh I’ve not tried their baby yarn yet, but I should! It’s a variegated one, with lovely long colour changes. Sadly not enough to make anything for my children now so hoping to make things for friends now. 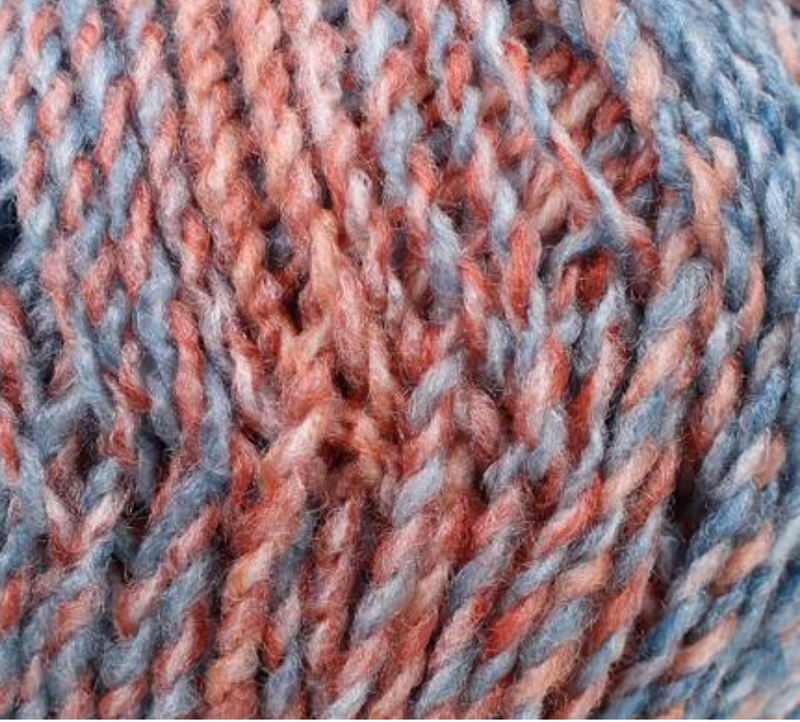 This is my favourite chunky yarn, I found it perfect for making a wide snuggly cowl. I ended up making loads for Christmas presents because it is so soft, pretty and works up quick. 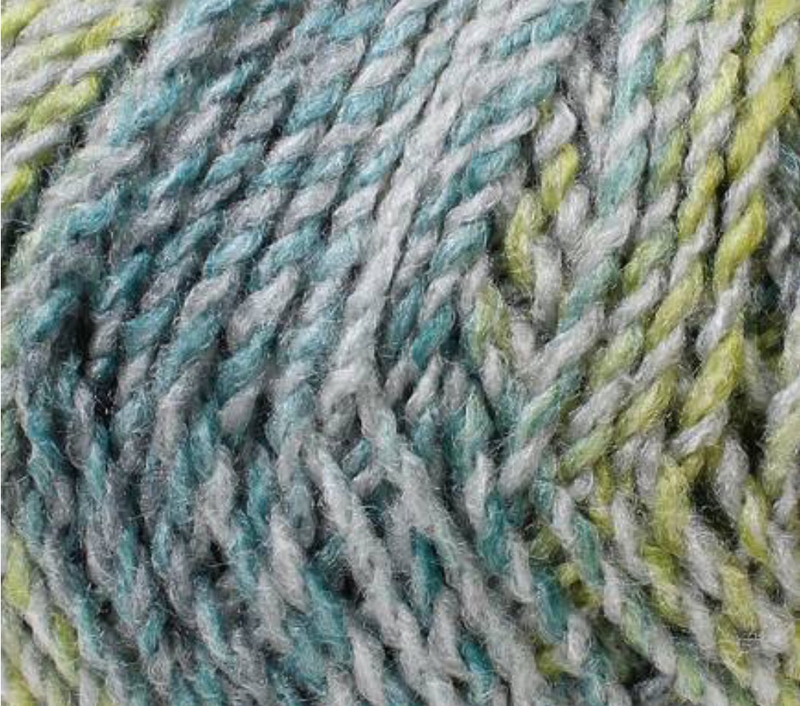 I have also fallen in love with the Marble DK. 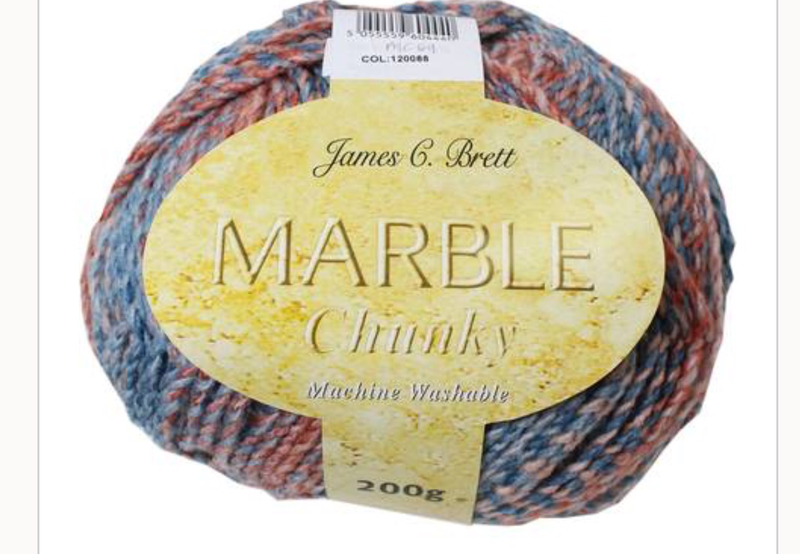 I love James C Brett yarn. 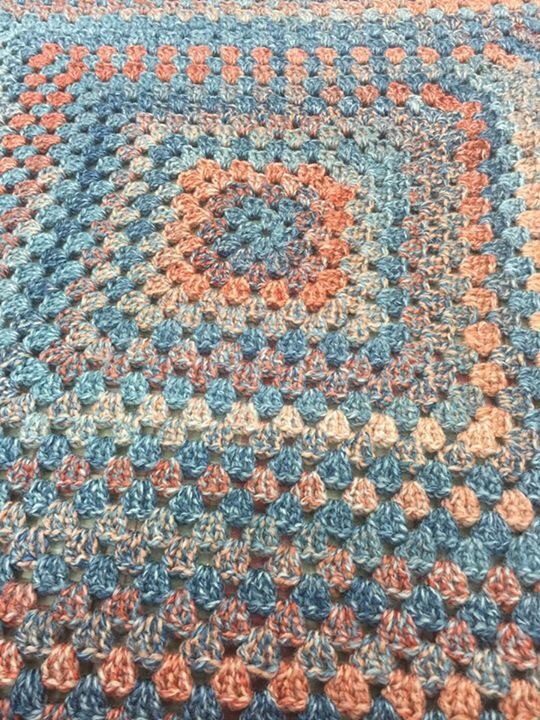 I just love the colours, it is a pleasure to crochet with.